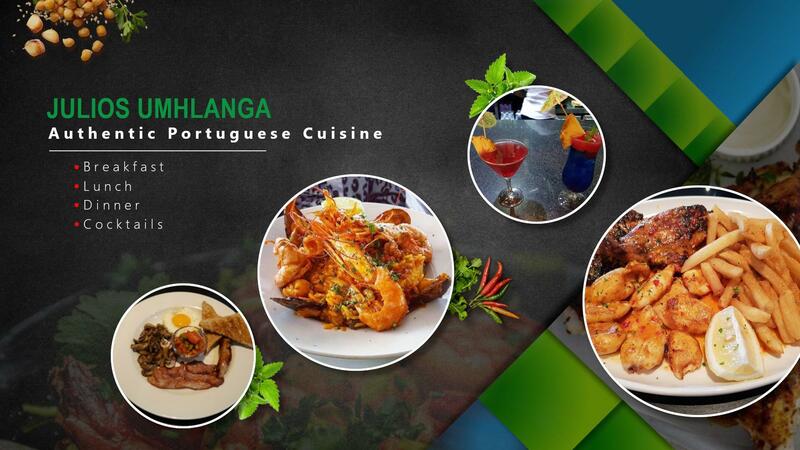 Welcome to the home of freshly prepared Portuguese Cuisine. Offering a wide variety of menu options to satisfy all taste buds. Our freshly prepared Breakfast Menu is available daily from 09:00 am – 11:00 am while our Lunch & Dinner menu is available from 11:00 am – 21:30 pm. 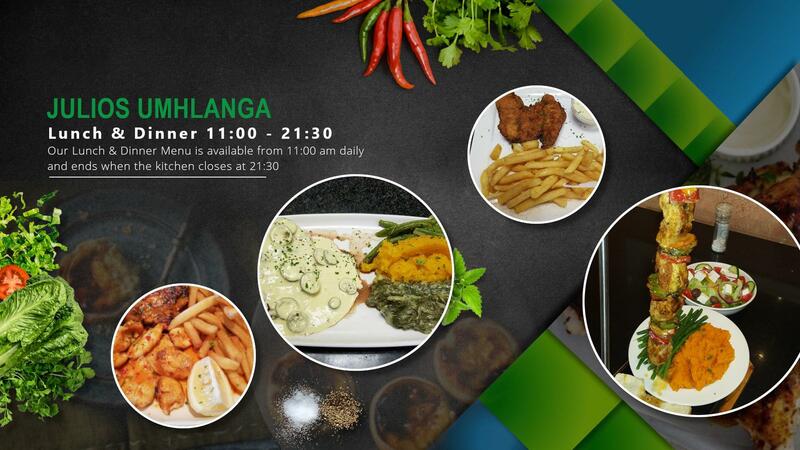 To view one of Our Menu's Options please click on the icon below. 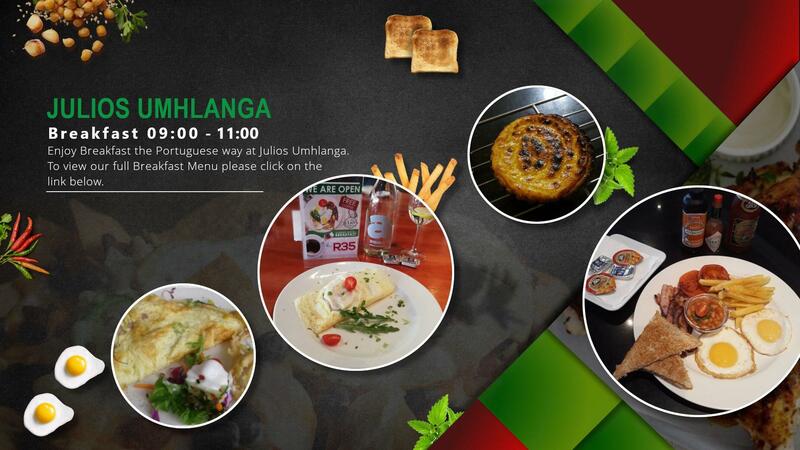 It will automatically redirect you to our Menu's Page where all details can be found. We are located in Lagoon Drive, Umhlanga for your convenience. To view our Contact Details please visit our Contact Page.